As I posted last week, a few of my Bostonian friends will be sharing with us tips to get the best from their neighborhoods. First up is Emily, the adorable girl behind the cutest fashion blog on the web! Hello lovely friends! My name is Emily and I blog over at shell chic'd about New England life and style. Many thanks to the darling Ana for having me here today to chat about one of my favorite Boston neighborhoods! I've lived in the North End for three years, and it breaks my heart to even think about leaving. It's such a fun, vibrant community, and in the quiet mornings, it's even easy to trick yourself into thinking you're strolling the streets of actual Italy. Embrace your inner [or, no-shame outward!] tourist when you visit the North End. Stop by the Paul Revere Monument. 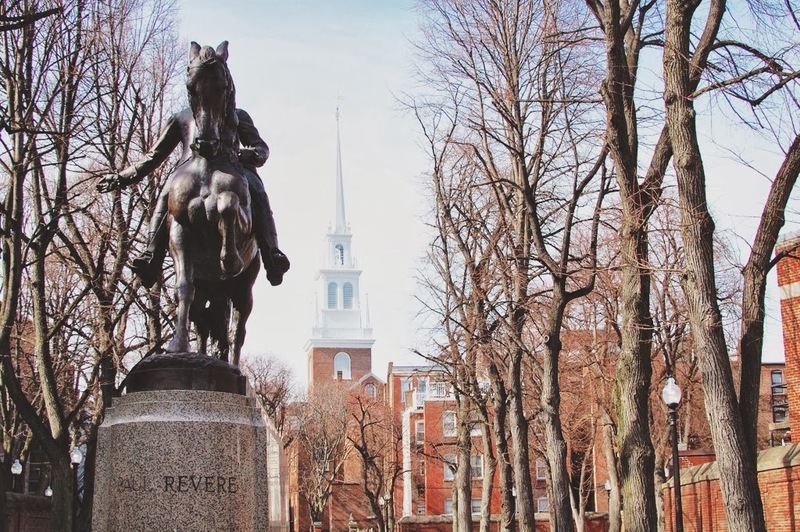 Tour the Old North Church. Walk The Freedom Trail. I also LOVE walking all the way to the end of Hanover Street, turning right on Atlantic, and taking the HarborWalk all the way through the waterfront area and to the Seaport district. There are few things more calming to me than that stroll along the harbor. It's the Italian District. You're obligated to eat the Italian food. BUT here's my opinion on North End restaurants: it's hard to have a bad meal in one of them. People will swear the line is worth it at Giacomo's and yada yada, but in three years of living here [and more like seven years of eating here! ], I've yet to be disappointed. Find the restaurant with the shortest line; they all have very similar menus anyway. 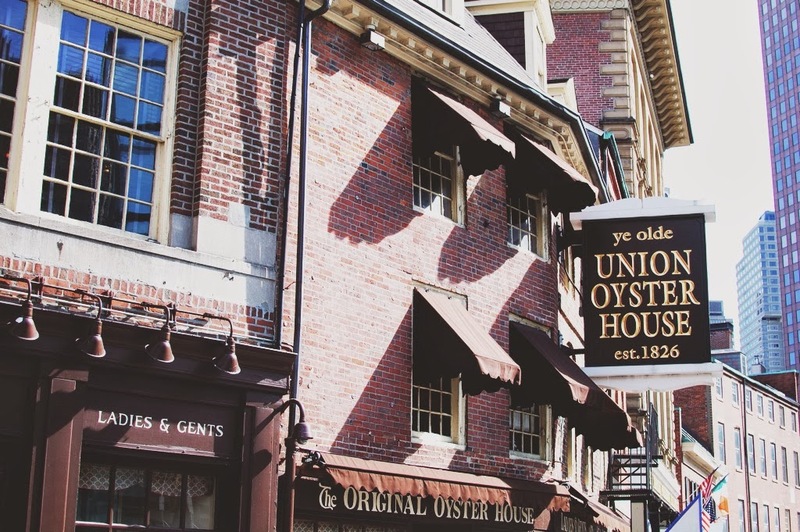 If you just can't stomach any more pasta, fish, or veal, another North End favorite of mine is the Union Oyster House-- America's oldest restaurant! For dessert, forget the age-old debate between Mike's and Modern-- I always vote Bova's! Or if you're a cupcake girl like me, Lulu's. Finally, for coffee, I swear by Thinking Cup. Maybeeee not the most traditional for this Italian neighborhood, but man it is good. Such a fun environment as well. 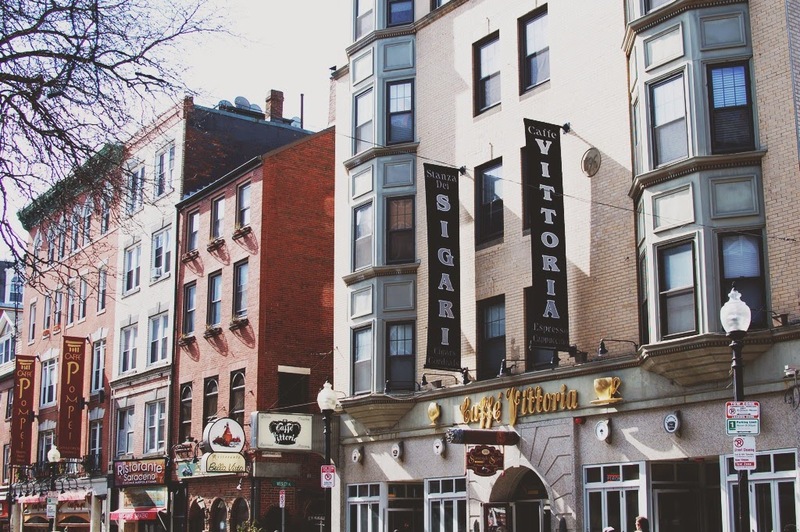 Not many think of the North End as a shopping district, but I have found tons of gems here! Shake the Tree on Salem Street and LIT, Savas Studios, and Heart & Sole on Hanover are just a few of my favorites. 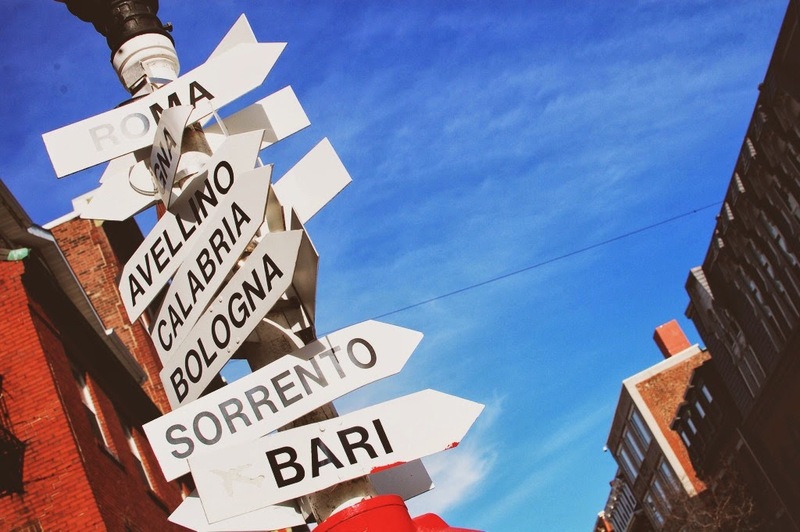 What are your favorite things to do//eat//see in the North End? 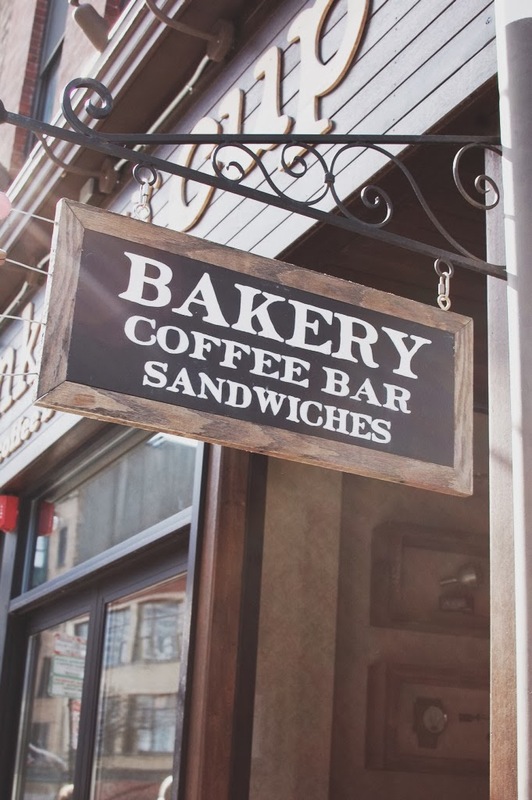 For addresses and working hours, click in the names of restaurants and shops and check back soon for more insider's tips of Boston neighborhoods! All images by shell chic'd. Bovas!!! I have such fond memories of getting chocolate covered strawberries with my boyfriend at 3am during his overnight shifts at work in the North End :) Where else can you get desert at 3am?? Love Thinking Cup! but I wish they had wifi!